The President's Award is a discretionary award selected by the outgoing President and presented at the Spring Institute. The recipient is recognized for the significant impact they have had on that President's year, including leadership and betterment and growth of the chapter. The award is named after one of our most prestigious members, Charlie Anderson, who was a member of the American Association of Hospital Accountants before the Georgia Chapter was established and served as one of the Founding Board members that helped create the Georgia Chapter. Charlie was known for his technical ability and the influence he had in various healthcare issues within the Medicare and Medicaid fields as well as his influence with regard to the UB-16 and UB-82. 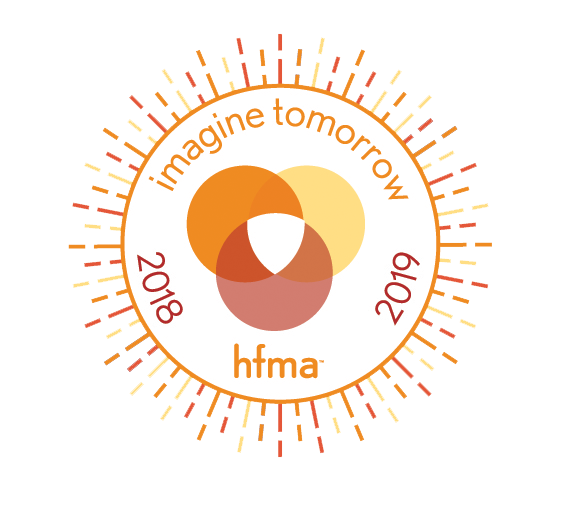 His influence didn’t end in the technical area, however, since a number of Georgia Chapter leaders later followed in his footsteps (with his encouragement of course) to serve in a National HFMA role. More specifically, Bonnie Phipps (who took over as CFO after Charlie at DeKalb Medical Center) obtained the same high position - National Chairman of the Board of HFMA - that Charlie had held 22 years before! Charlie Anderson worked as a Chief Financial Officer for many years at DeKalb Medical Center until he retired. Upon his death, with his wife Annie’s approval, the Chapter approved an award in his honor to memorialize the hard work, dedication and leadership Charlie provided to establish the framework upon which the Chapter’s success now continues.